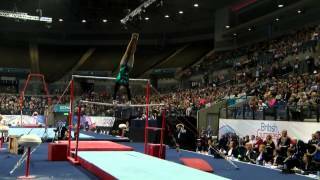 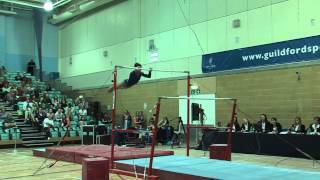 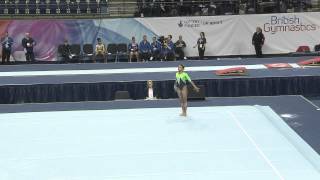 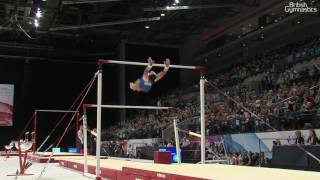 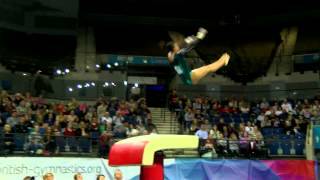 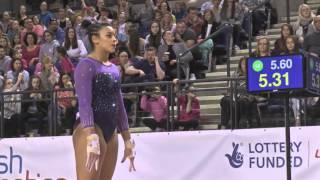 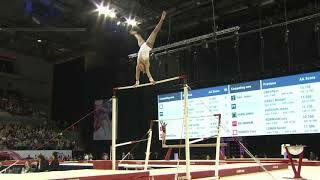 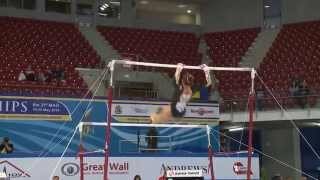 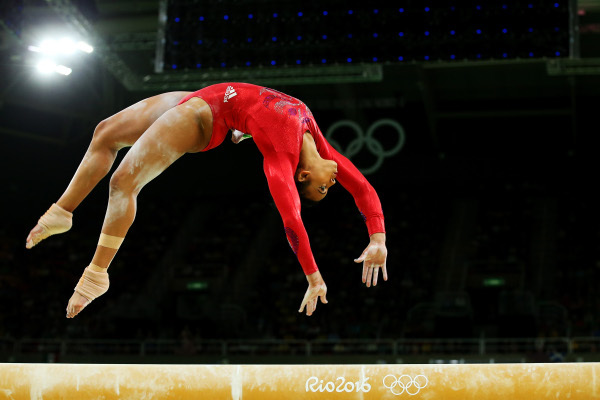 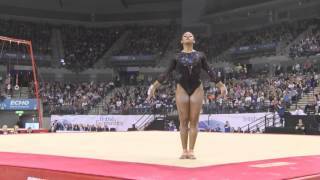 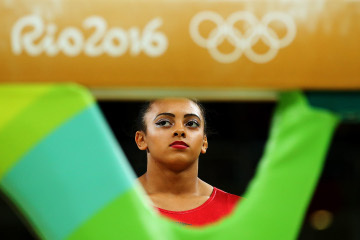 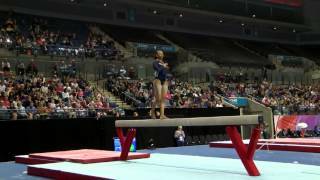 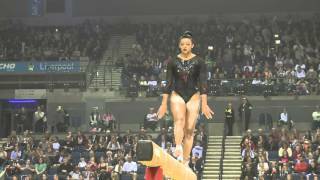 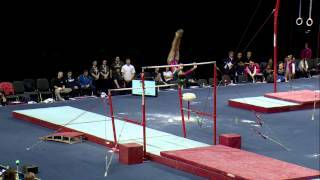 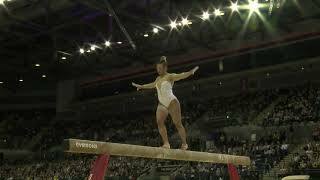 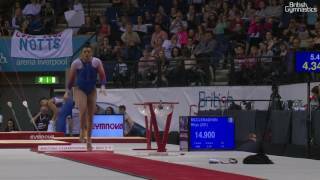 Ellie is one of the most successful female artistic gymnasts in British history. 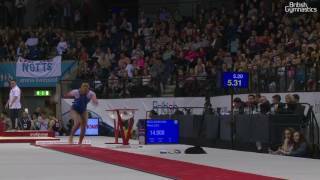 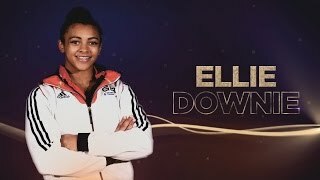 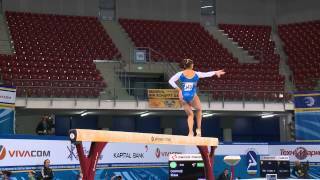 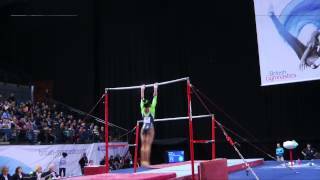 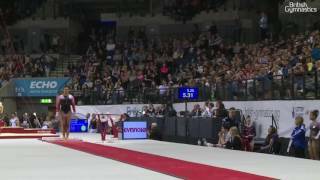 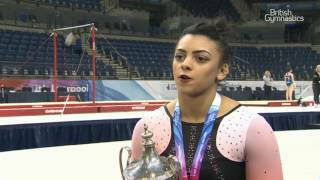 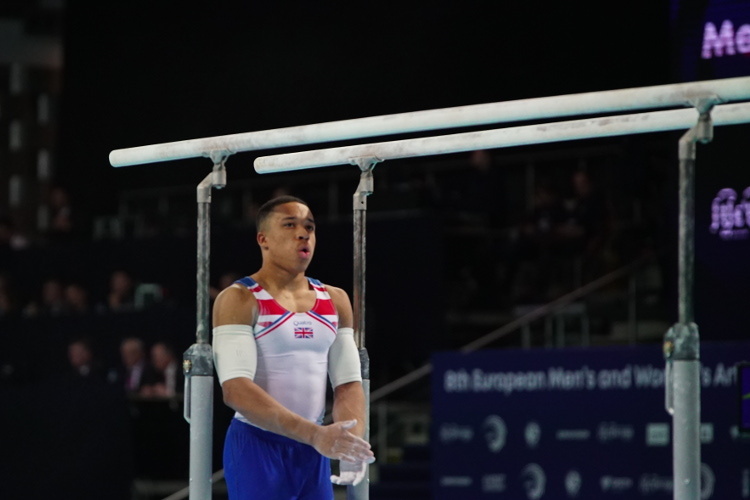 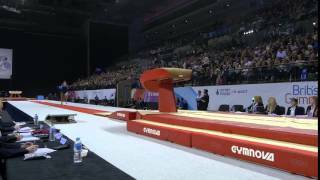 Strong on all apparatus, Ellie cemented her place as one of the finest gymnasts in the world at the 2017 European Championships. 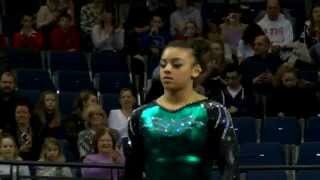 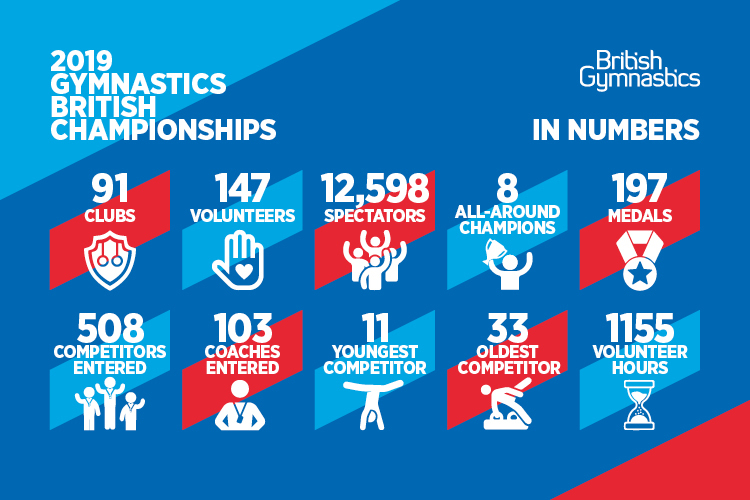 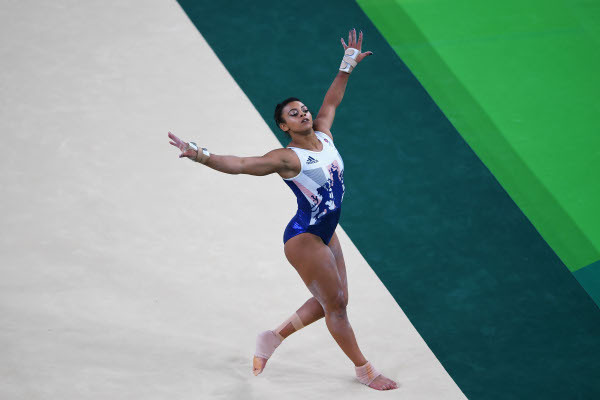 On the opening day she became the first British gymnast to qualify for all finals at a major international event, before becoming the first British gymnast to win all-around gold at a major championships by producing four brilliant displays across the apparatus. 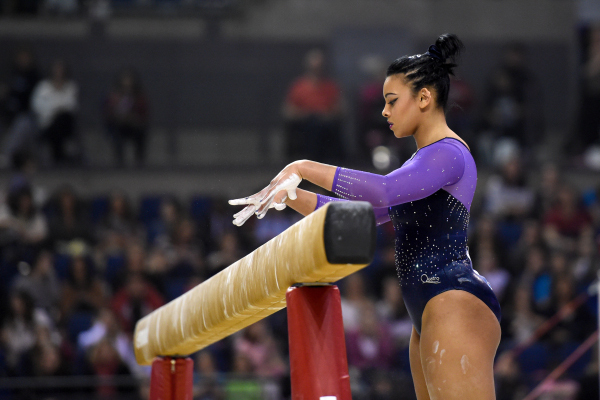 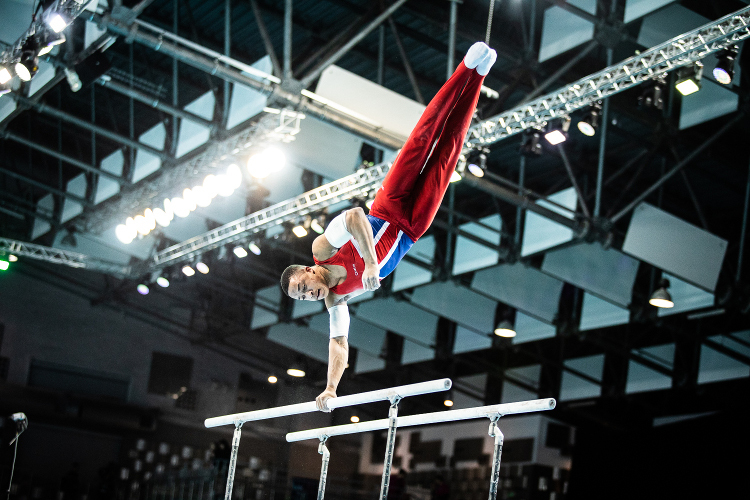 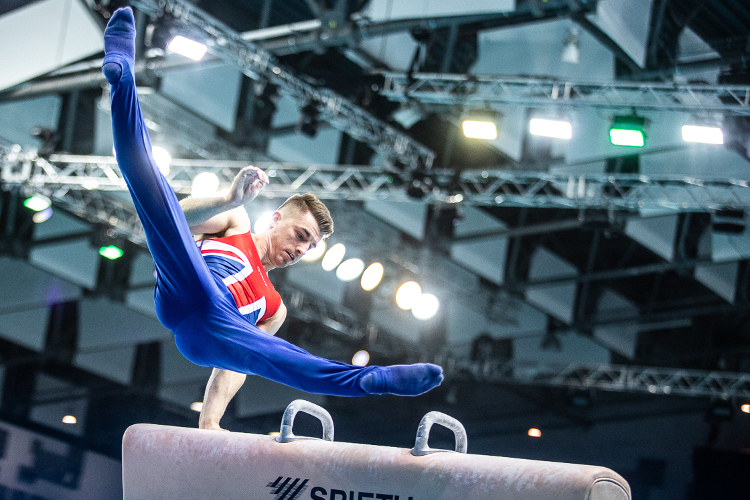 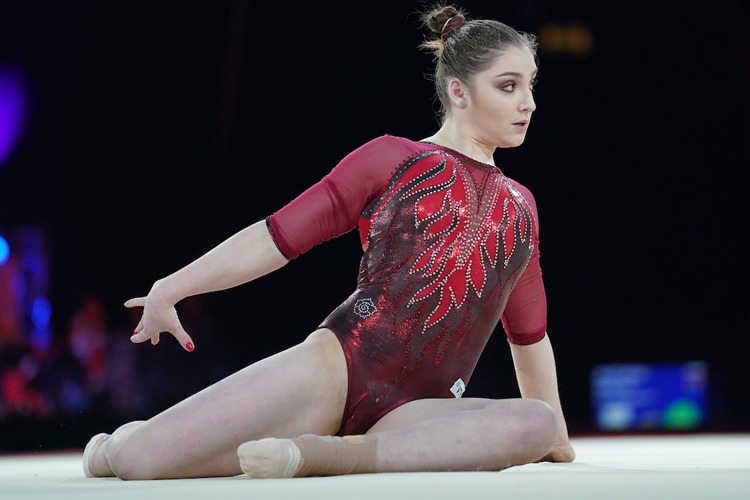 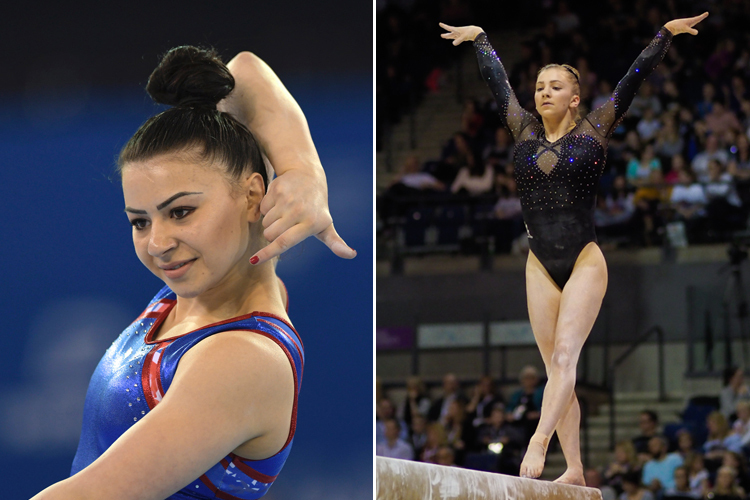 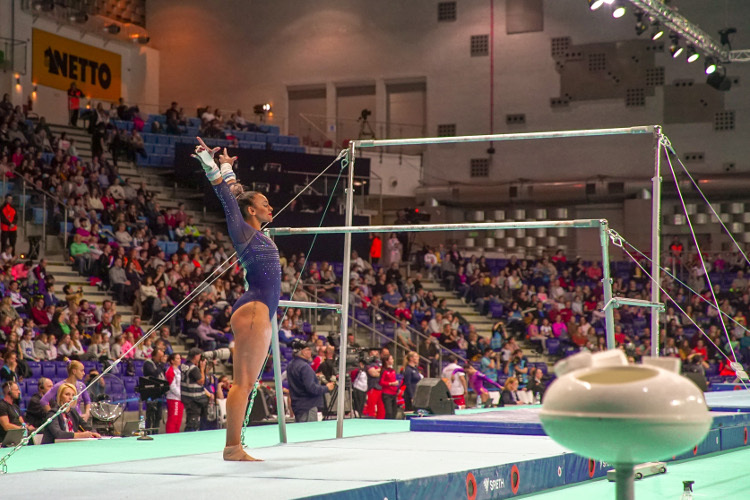 She began 2019 by winning the British all-around title for a second time, before winning all-around silver at the European Championships in Poland.